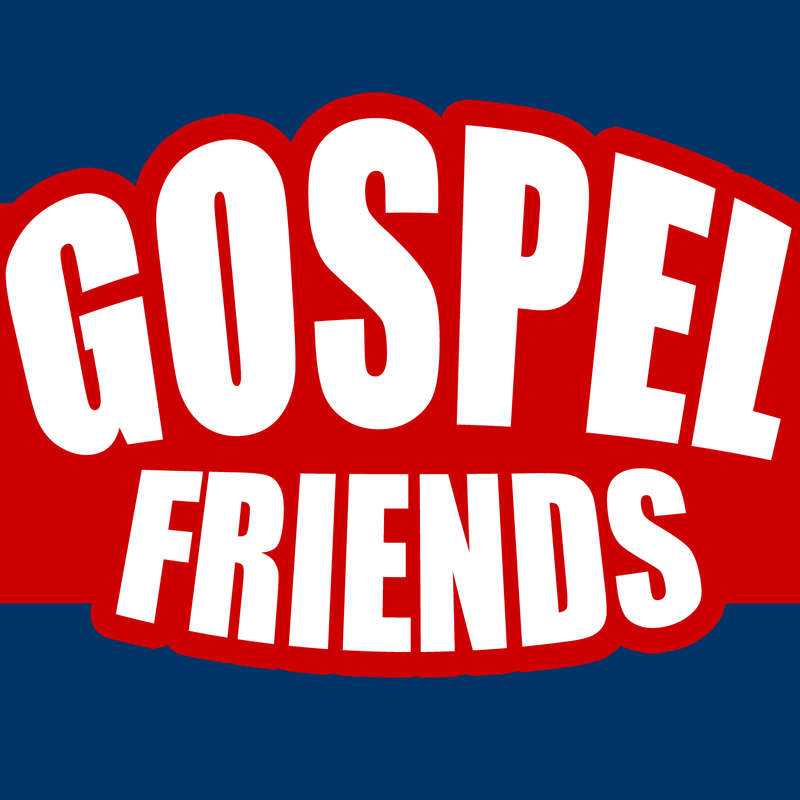 The Gospel Friends – A fun and biblical Christian podcast. 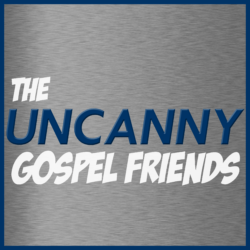 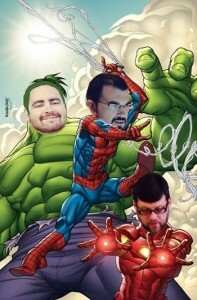 Join Chase, David, Nick, and friends for their weekly look at, well, whatever random thing they come up with that day. 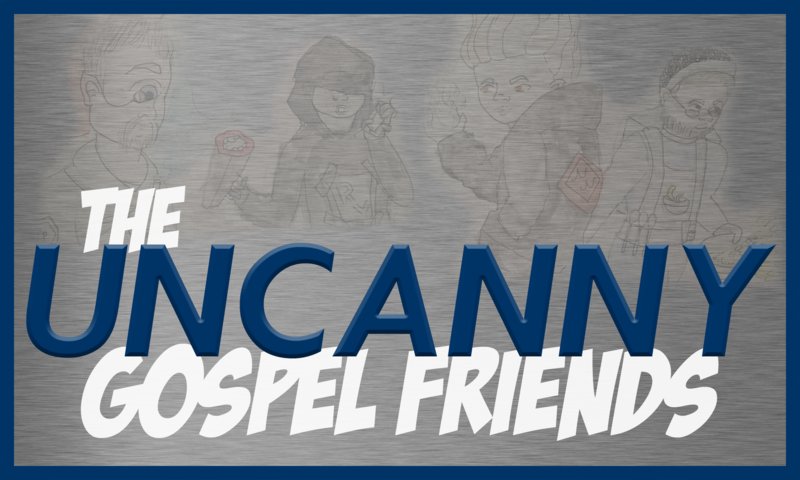 Welcome to The Gospel Friends!